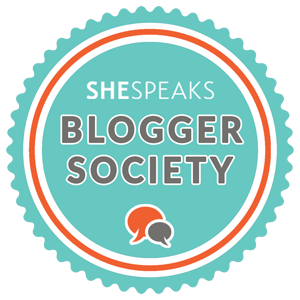 Last weekend I attended the She Speaks conference in Charlotte, North Carolina, put on by Proverbs 31 Ministries. The conference is for Christian writers and speakers and this was my first time going. I will definitely be back! I loved absolutely everything about it! Being surrounded by more than 700 of my Christian sisters warmed my heart. Singing, praising, learning, laughing, making new friends. The weekend flew by too fast and I came home with a head spinning full of ideas and plans. Every morning and evening we opened our session with music. I stood and sang and worshiped and rejoiced. When I heard so many beautiful voices raised in song, I thought, “This is what Heaven must sound like.” So much emotion and love and heartfelt goodness. I lifted my hands, closed my eyes, opened my soul in praise and experienced God’s presence filling that place. I have found much comfort in song recently. I will sing to the Lord and praise His name. When I can’t find the right words to say, there’s always a song that says it for me. It doesn’t matter if I have a good voice or know all the words. He doesn’t care. He knows my heart and He knows yours. Let’s all sing the Lord a new song and praise His Holy Name!